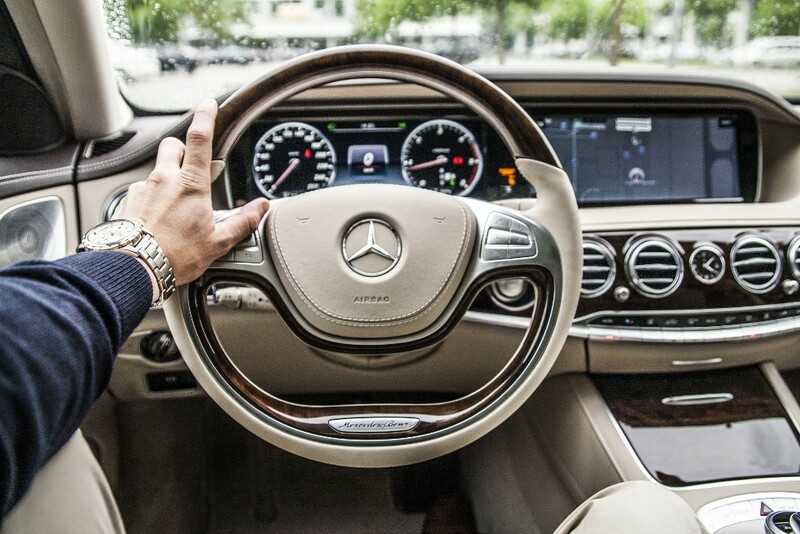 Tired of snowy miserable winters? 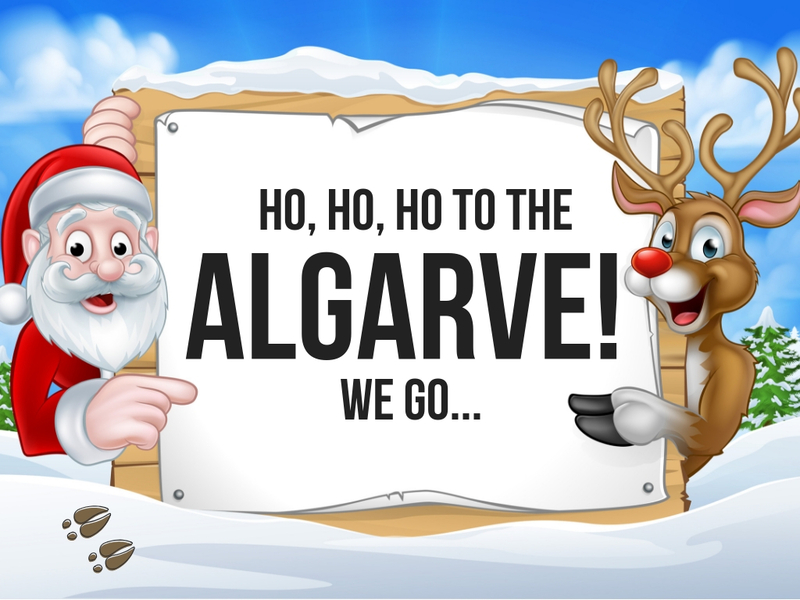 Ever experienced Christmas on the Algarve, Southern Portugal? The Algarve may be known for its great weather, blue skies and sunny days but there is no shortage of holiday magic! During this festive season roasted chestnuts can be found on most street corners, twinkly lights and sweet scented streets make gift shopping extra special, late shopping hours help with those last minute gifts, and for those longing for the chill of winter - man-made ice rinks provide a winter wonderland feel....without the winter weather! And, when done with skating you could go for a gorgeous sunset beach walk! The Algarve also has no shortage of events taking place, from traditional nativity to music festivals, and of course, mouthwatering feasts at home or in restaurants where regional Christmas delicacies can be savoured. The best part about the Algarve during the holidays however is the strong family oriented culture. 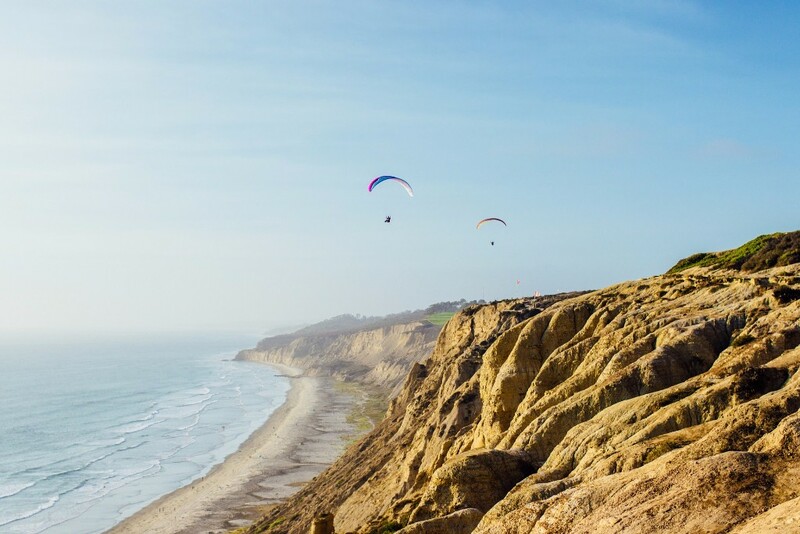 It is a perfect spot to pack up the family to celebrate Christmas somewhere different. Or if you're without family on your break, we suggest finding a friendly local to adopt you for a couple of days to see how the locals do it, just remember to pace yourself at dinners...don't say we didn't warn you. If you're ready to leave snow behind and head south from the 21st to 28th of December 2018, we have provided you some beautiful options to consider below, and with your booking Santa will be leaving his first gift - a holiday hamper full of treats! Ho, ho, ho, with Santa we go! In a traditional village approximately 10 minutes to São Brás de Alportel. 2 bedroom | 2 bathroom traditional Portuguese countryside quinta. Cable TV, private pool, garden, dishwasher and it's off-grid. Fully furnished, log stove, fully restored and kitchen has a breakfast nook. Located in the quiet country village of Calvana, between Guia and Albufeira. Comprised of 4 bedrooms | 4 bathrooms, lounge, kitchen, private garden and more. Private garden, pool and secured parking. Within a 10 minute drive there are restaurants, cafés and local beaches. Vila Solar Fabulosa is in a gated development - ideal for all types of tourists. Outdoor BBQ/grill, WIFI, cable TV, air-conditioning and heating. 15 mins walk to Armacao de Pera's beach, places to dine and local supermarkets. Located in Albufeira, just a short drive from award winning beaches. 2 bedroom | 3 bathroom modern townhouse with lots of charm. AC, heating, WIFI, cable TV, outdoor BBQ/grill, mountain views and more. Amazing communal swimming pool, surrounded by beautiful country views. 3 bedroom | 3 bathroom townhouse with traditional vibes. AC, heating, cable TV, WIFI, outdoor BBQ/grill, swimming pool and more. Short stroll from multiple restaurants, mini-market, bars and cafes. Situated opposite an award winning Pestana golf clubhouse. Condominium located in the upmarket and popular area of Porto de Mos, Lagos. Open-plan living/dining area, with a high-spec contemporary fully fitted kitchen. Equipped gym, and heated indoor pool, sauna and indoor Jacuzzi. 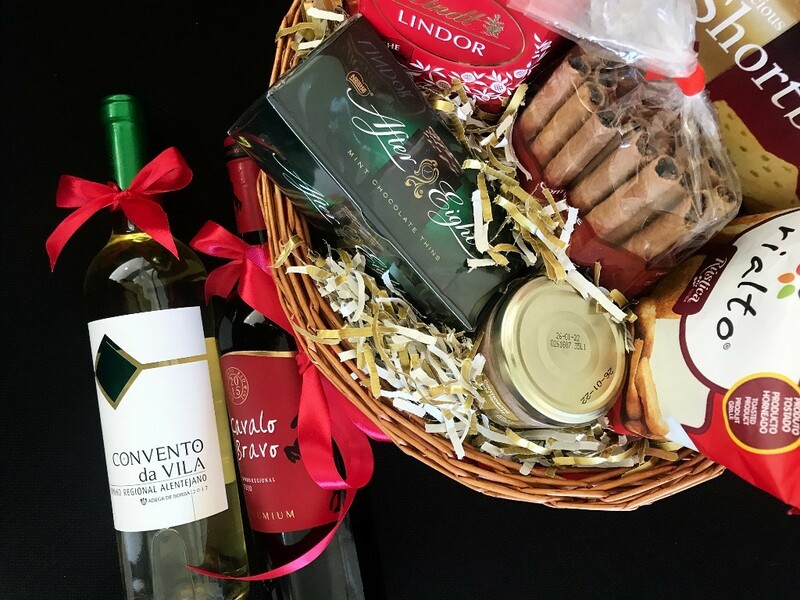 Book your Christmas holidays in the Algarve and get Santa's special delivery of a basket full of delicious goodies, along with wine. What better way to kick off the festive season! Contact us for details.